YU grupa (trans. "YU band") is a Serbian and former Yugoslav rock band. 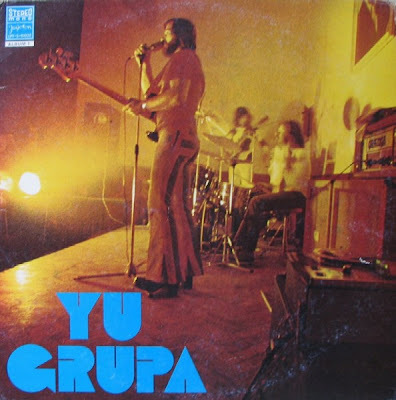 One of the pioneers in combining folk music elements with rock on the former Yugoslav rock scene, YU grupa is arguably the longest-lasting rock band to come from Serbia.